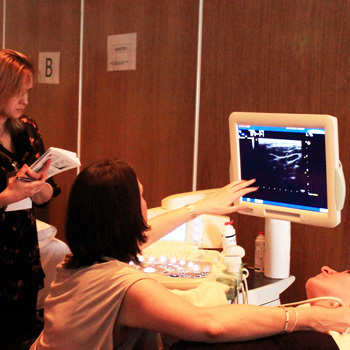 With over thirty years experience of ultrasound services and organising courses,we are proud to be one of the longest running medical ultrasound training providers in the UK. Our services have grown to fully support professionals within the sector and our dedicated team of medical physicists, technologists and sonographers have extensive ultrasound experience, attracting training delegates from across the world. Medical ultrasound scanning is a growing field, with a substantial percentage increase each year. There were 9,300,820 ultrasound scans performed by NHS England in 2016-2017. This is the second highest of all diagnostic imaging undertaken. (Official Diagnostic Imaging Dataset, Statistical Release, NHS England, 2018). 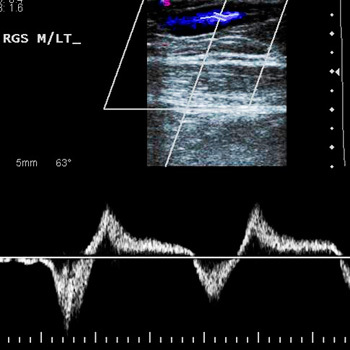 New specialisms are continually developing their use of medical ultrasound. Wessex Diagnostic now provides the range of medical ultrasound consultancy services previously provided by Wessex Scientific. 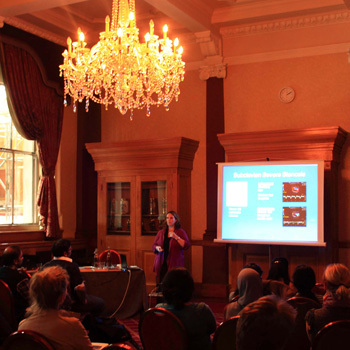 Wessex Scientific now focuses on technical and scientific developments.